Here at Estila we are passionate about highlighting British up-and-coming artists and brands. Each magazine issue is full of great features and the Estila EDIT 25 is no exception. In this issue we’re giving you a chance to win the art from PickArtHome. PickArtHome is an independent online store which focuses on unique, high quality, contemporary photographs from around the world. 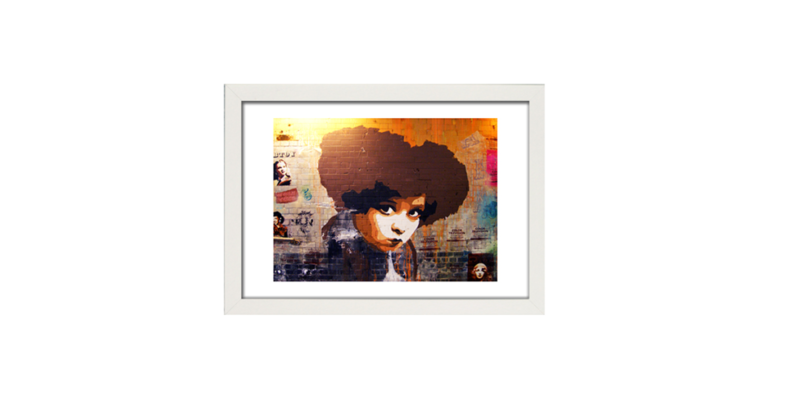 The prize is “Leake” Open edition Giclée print in A4 format (unframed) from their Street Art Collection (worth £37.50). 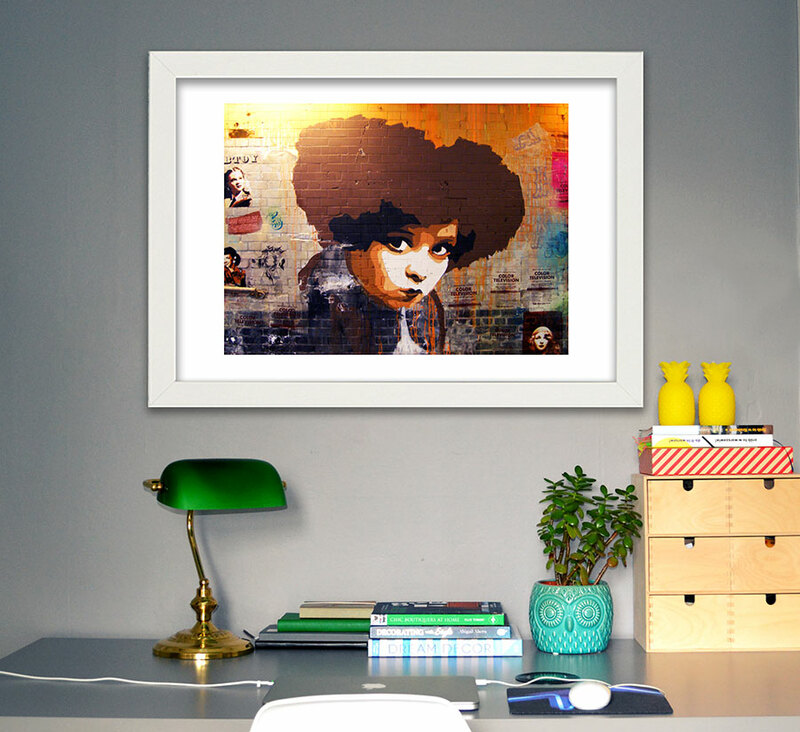 This Street Art Collection is a quirky take on urban art from different locations around the world. No cash alternative will be offered. Terms & Conditions apply. Penelope Hope is a British lifestyle brand where you will find luxury cushions, designer fabric, lampshades and bespoke furniture pieces adorned with vibrant and playful prints….